If you announced you were launching a new business initiative knowing it would likely fail, most people would say you're crazy. But those who are brave enough to leap before looking may be the most successful in the long run. 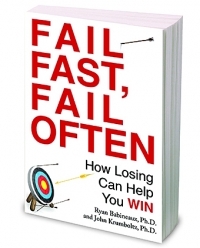 In this issue of The Pulse, we examine a new book Fail Fast, Fail Often: How Losing Can Help You Win, and explain how authors Ryan Babineaux and John Krumboltz think we should all go out on a limb. 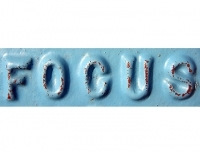 Losing our focus at work can negatively impact our productivity. Whether it's a chatty co-worker, the ding of non-stop email alerts, or a phone ringing off the hook, there's no doubt the modern workplace is filled with irksome distractions. In this issue of The Pulse, we look at ways we can boost our concentration to accomplish more at the office and improve our efficiency.